When selecting a wastewater pump, it's logical to first look for the required flow rate, head, horsepower of the motor, etc. But another key piece of information is where the pump is to be used. As one local dairy found out, having the right type of pump for an application can make all the difference. A dry pit is meant to be just that... dry. When installing pumps in dry pits, maintenance personnel can normally expect to diagnose a pump during operation instead of shutting it down and taking it out of a pit or tank for inspection, as one would do with a submersible type pump. The challenge with dry pits is that they don't always stay dry. A local dairy used two centrifugal pumps in a dry pit to pump wastewater from a small, below grade tank, also in the pit. At times, the flow into the tank was more than the pumps could handle, causing the tank to overflow and partially flood the pit, ruining the pumps' motors. Repairing the pumps was not easy. Dry pits are confined spaces, requiring specially trained personnel to replace and/or service the pumps. 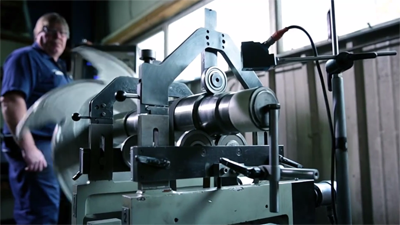 If the motors couldn't be repaired in place, they were removed for repair, adding time to the repair process. Finally, the dairy's maintenance manager had enough. He mentioned the problem to Crane Engineering's Industrial Wastewater Engineer, Jeff Simpson. Simpson suggested they consider the application before replacing the pumps. A dry pit submersible pump could work because they're resistant to flooding damage. But this type of pump wouldn't solve the dairy's problem with confined space. A submersible pump would also work as the pump could be mounted inside the pit and retrieved via a pump guide rail system. Submersible pumps, however, are difficult to troubleshoot when problems arise and usually fail before a problem is detected. 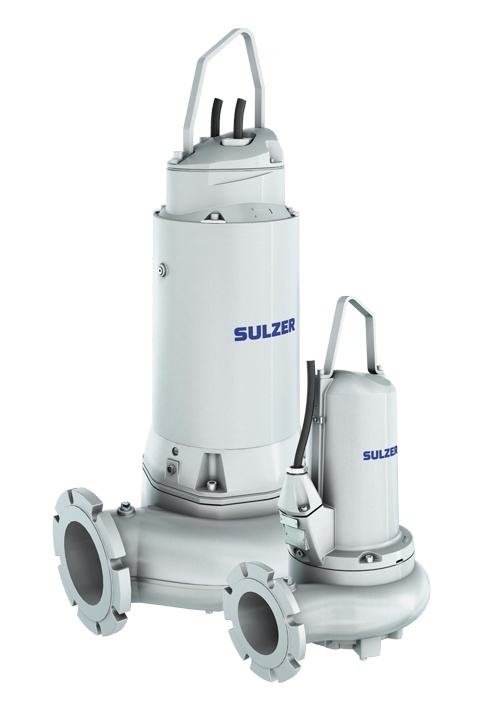 Installed above grade, this pump has the ability to self-prime and lift wastewater from the tank below. 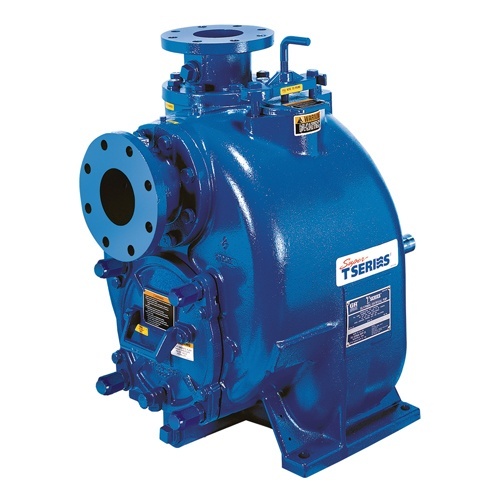 Since the self-priming pump sits high and dry, it allows for quick and easy access for maintenance and no more confined space entry for dairy personnel. 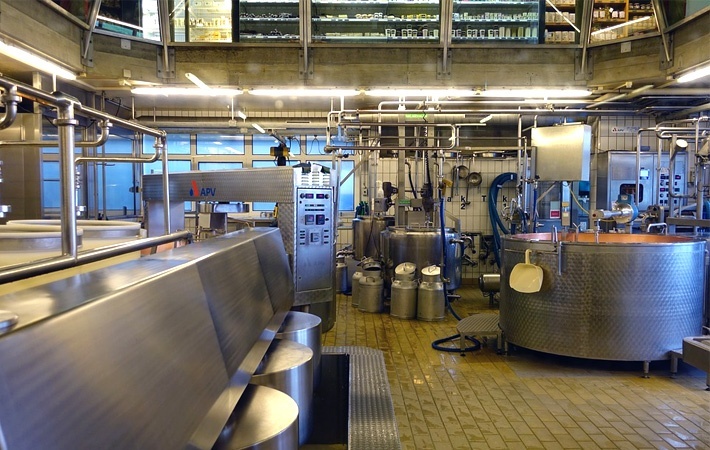 Ultimately, the dairy chose to install the self-priming pump. The pumps have operated for nearly a year now with no issues. Considering the pump's environment is crucial to long term success. 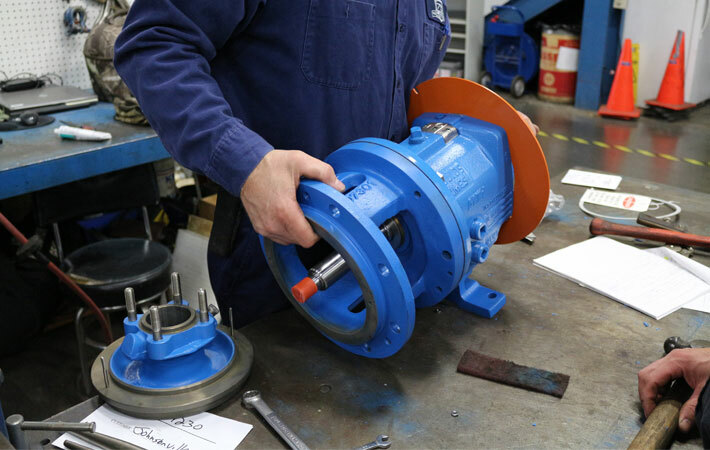 Next time your team selects a new pump or other process equipment, remember to include this detail along with the rest of the operational requirements. Pumps and motors getting flooded out? Ask us about it! We gladly provide technical assistance to businesses in Wisconsin and upper Michigan. Jeff is an Account Manager at Crane Engineering. For the past 24 years he has specialized in supply wastewater and process pumping systems for industrial and municipal clients. 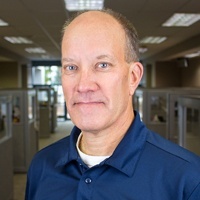 He has helped customers with design, project management, and start-up support for those systems. Subscribe to our blog for more tips, tools, and troubleshooting advice delivered right to your inbox. Do I Need To Balance A Brand New Impeller? 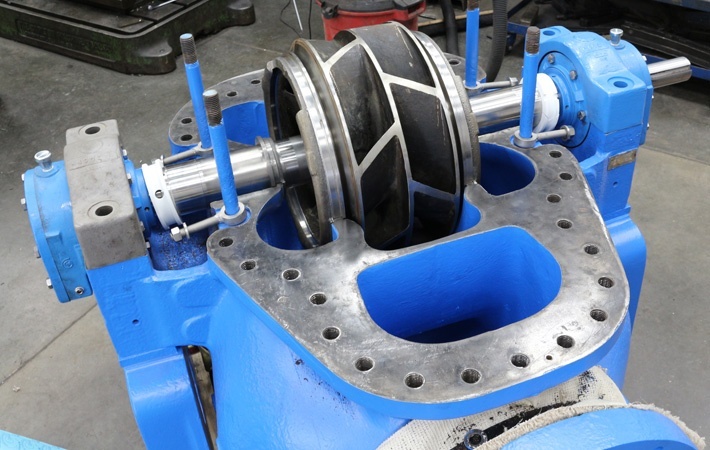 Does Pressure Pulsation from your Centrifugal Pump Cause Damage?